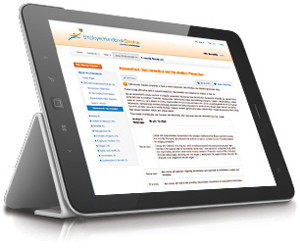 Who knew creating an employee handbook was so easy? 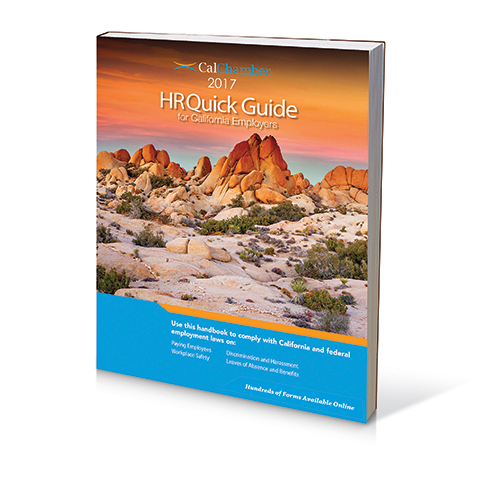 CalChamber's Spanish Employee Handbook Creator tool guides you through every step of what is usually a complicated HR task. Conveniently access the Windows/Mac-compatible tool from your desktop or tablet. 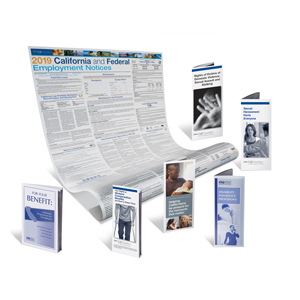 Access more than 120 policies, including policies that may be required, recommended or optional for your company—such as \the required EEO policy and policies required by local ordinances. 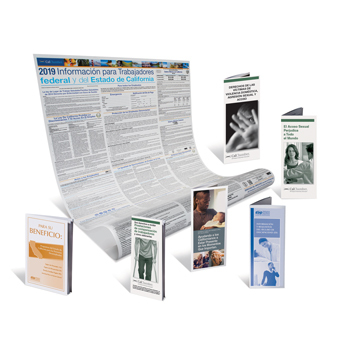 Your yearly subscription keeps your handbook policies up to date. Customize handbook with your logo and company-specific content, including adding your own custom policies. 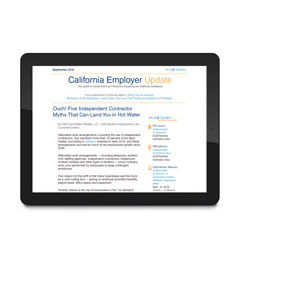 Alert indicates employment law or regulation changes affecting your handbook (Receive email notification.). 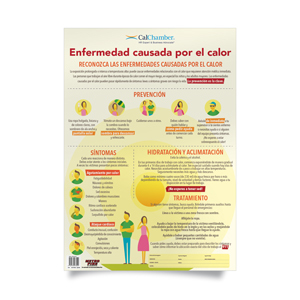 California has a large Spanish-speaking workforce, so communicating your policies to employees is important. 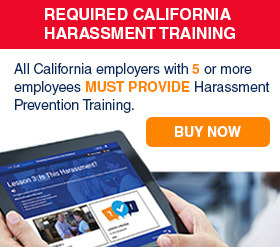 In some cases, such as anti-harassment policies, the failure to communicate the policy in the language that your employees speak may increase your risk of liability in the event of a lawsuit. 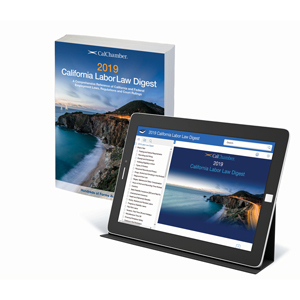 An employee handbook gives you the best opportunity to clearly communicate your company policies and help protect yourself from unlawful termination suits. If you would like to add a new handbook for a different company, you will need to buy another subscription. If you need subscriptions for multiple companies, call (800) 331-8877 for a quantity discount.